Our warm extended summer days have come to an end. The beautiful fall colors and dropping temperatures are signs that it is officially time to pull out the winter coats, boots, hats, and gloves. We are happy to head into a season of celebrating with family and friends. 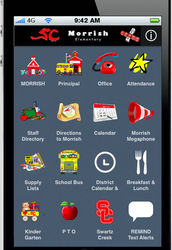 Teachers are busy planning holiday celebrations for their classrooms. 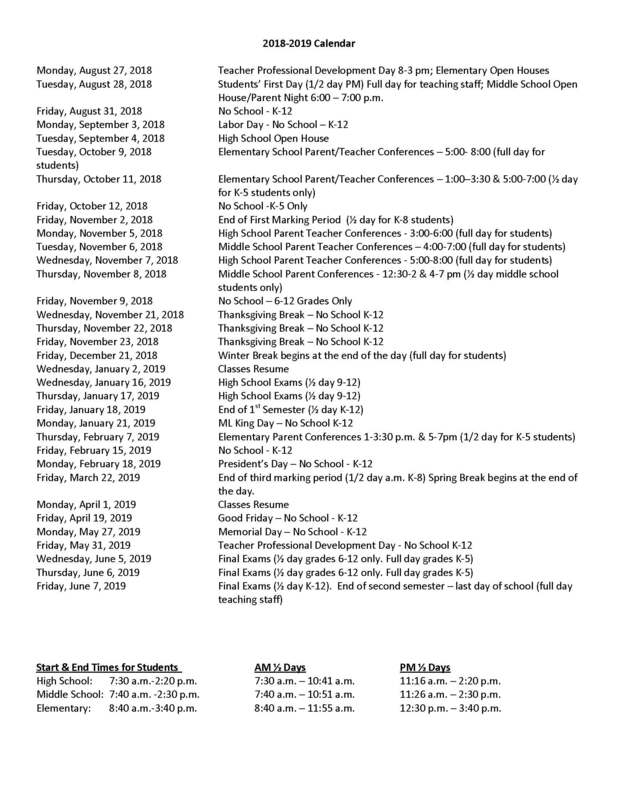 Please be sure to look for information from your child's teacher about upcoming classroom celebrations or contact your child's teacher directly with any questions. With the colder temperatures, we want to make sure all of our students are dressed warmly for the weather. We have outside recess every day unless the temperature is below zero. Please send winter gear with your child every day. If you need any warm winter items, please contact one of our school social workers, Mrs. LaBombard at clabombard@swcrk.org Mrs. Brawner at ebrawner@swcrk.org. You can also call them at (810-591-0581). Stay up to date and plugged in to all the learning going on by following us on Facebook and Twitter. Thank you for trusting us with your most precious treasure. 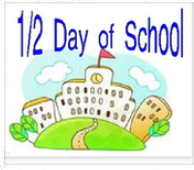 There is a half day of school on Friday, November 2nd. Students will be dismissed at 11:55 AM. 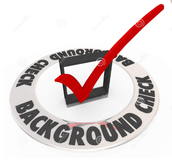 If your child has not had school pictures taken, please call our office to have an order form sent home. If your child had pictures taken but you did not like the pictures, please send the envelope with them to school on November 5th for retakes. 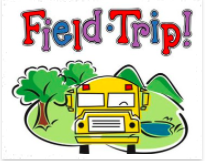 Our 5th grade students will travel to Longway Planetarium from 10AM-1PM. They should bring a sack lunch. Our staff and students are planning a silent dismissal on Monday, November 12th at the end of the school day to honor our Veterans. The Swartz Creek AmVets Honor Guard will be present and we would like to extend an invitation to any veteran related to a Morrish student. If you can join, please report to our office on Friday at 3:15. Veterans will line up along the hallways and will hold flags as students are dismissed silently. 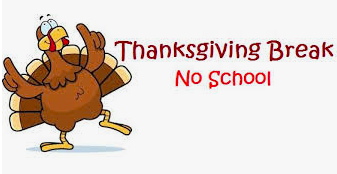 There is NO SCHOOL on Wednesday, November 21st, Thursday, November 22nd or Friday, November 23rd. Happy Thanksgiving! Our 3rd, 4th and 5th grade students will kick off the holidays with a field trip to Trillium Theater to watch The Grinch on November 30th. 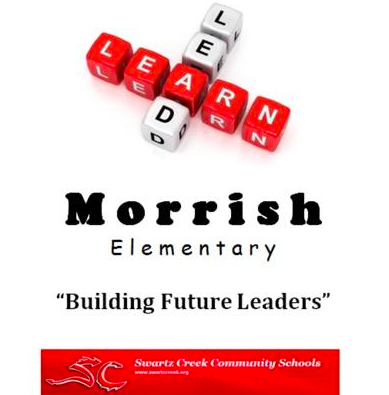 Teachers will nominate two students from their classrooms each month who have demonstrated the Positivity Project character traits for that month. 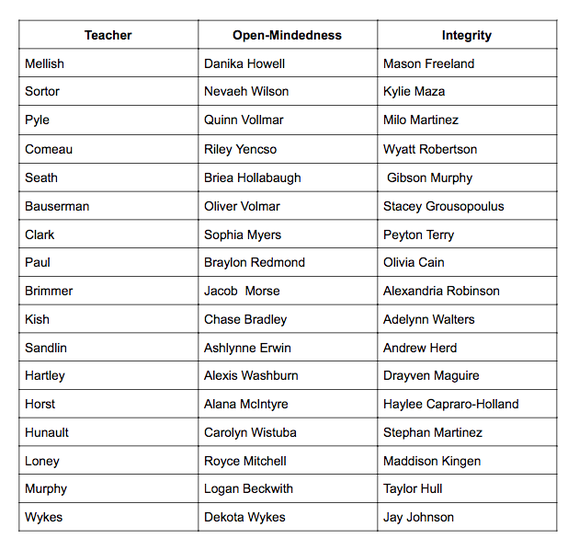 For October, the traits of open-mindedness and integrity were a focus. These students will receive a letter informing them that they have been selected as Leader of the Month and will be able to invite a guest to lunch. It’s Thanksgiving Basket time again. Please find your child’s teacher on the basket item list and send in the suggested items by November 16th. Please send your monetary contributions in an envelope marked “Thanksgiving Baskets”. 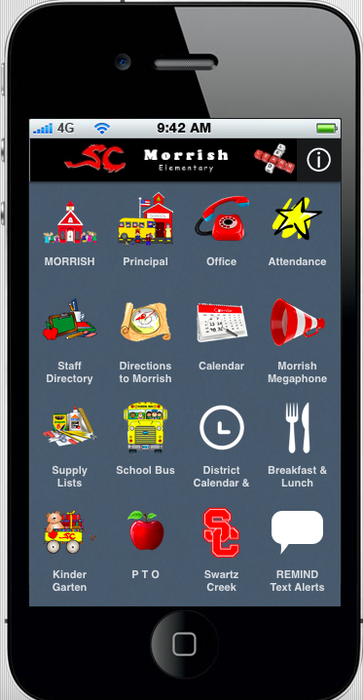 Checks should be made payable to “Morrish PTO”. Over the last 17 years we have been able to collect food and provide a Thanksgiving meal for hundreds of our Morrish families. We really appreciate the opportunity to help those who are close to us. Thank you in advance for your contributions. *If the picture is blurry on a cell phone, please click on it and it should help.